Chickens as we know them are a human invention. 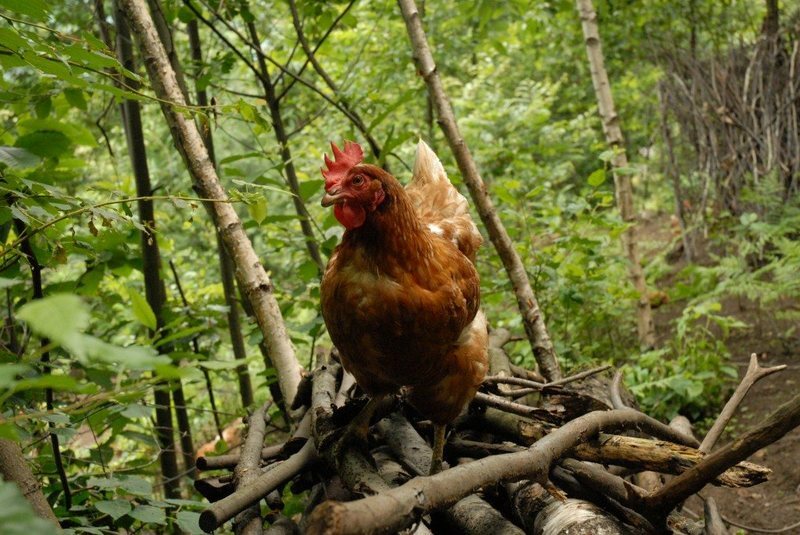 The most common chicken species, Gallus gallus domesticus, owes its existence to the domestication of four species of wild jungle fowls, a group of colorful birds that once roamed the tropical forests of Southeast Asia. As early as 10,000 years ago, people began to keep these jungle-roaming creatures for everything from egg-laying to bird-fighting. 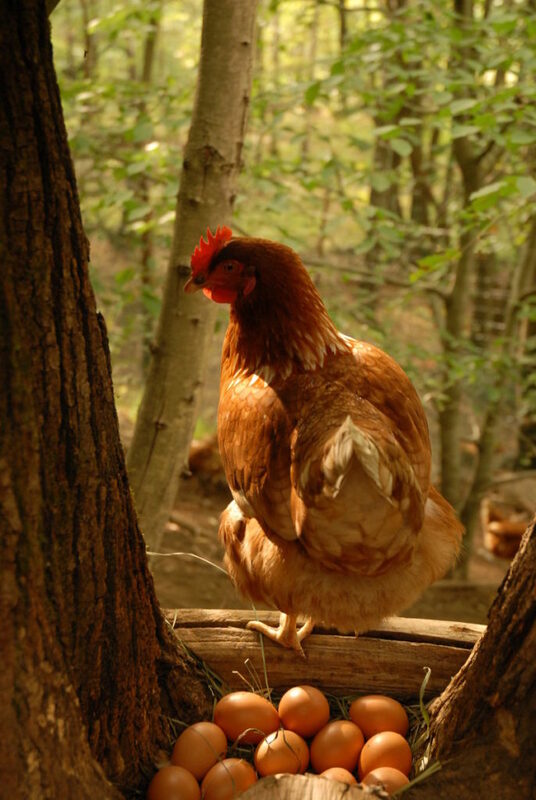 Today, poultry is the second most common type of meat around the world after pork. 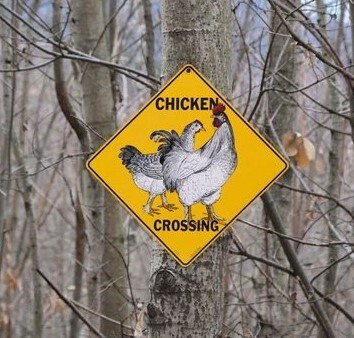 But most contemporary chickens no longer enjoy the freedom of their distant cousins . . .